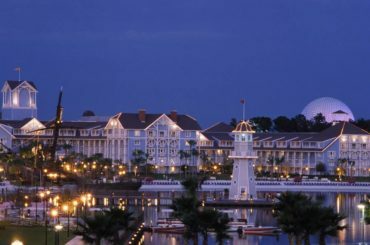 Mike and Julie Neal, co-authors of The Complete Guide to Walt Disney World, can be counted on for providing the absolute best most useful information in a format that’s easy to digest. Now the Neals have a new format for their books that enables them to give more accurate and up to date information than ever before. The Mickey’s Not-So-Scary Halloween Party ebook is created to take advantage of the Amazon Kindle format. Readers can customize their reader experience by creating bookmarks, highlight text, or take notes for later reference. Since you’re on a mobile device you can now take advantage of links to other sites (such as review sites and online reservations) or make phone calls directly from the text. 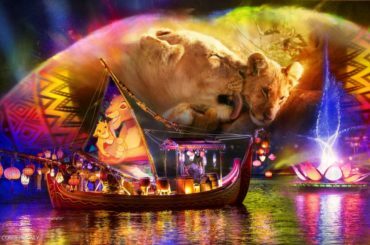 The ‘Complete’ guides are also known for their amazing photography. Even with the kindle edition, you’ll continue to get the great photos you expect. In fact, the Kindle format helps them stand out even more. You may be wondering how much this guide costs? How about nothing. 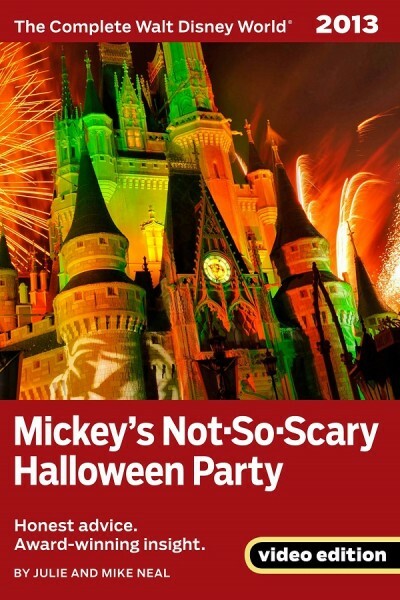 This Saturday weekend the Mickey’s Not-So-Scary Halloween Party guide is free to download. If you have a Kindle capable device you can read it there, otherwise use Amazon’s free Kindle Cloud Reader to read the book on your PC or Mac. Hurry, because the free price is only good this weekend. On Monday it goes back to a very reasonable $6.99 for the 79 page guide. 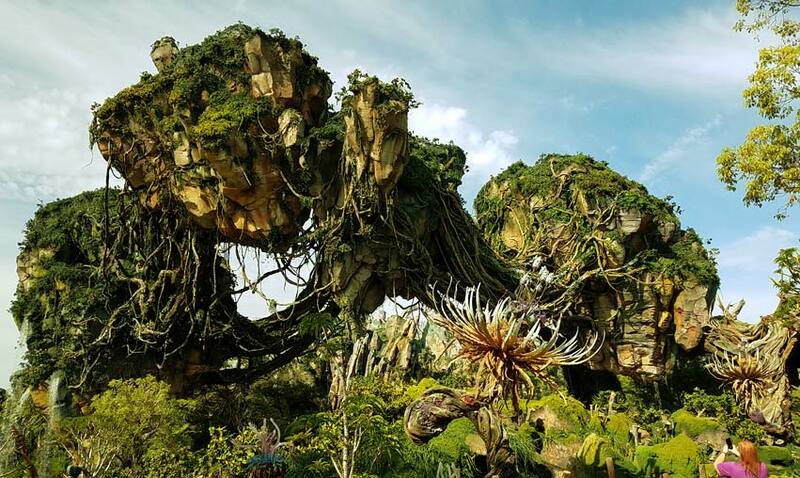 The Neal’s plan a whole series that promises to take Disney travel guide books to a whole new level and to offer it on platforms beyond the Kindle.